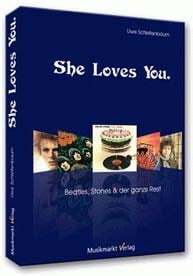 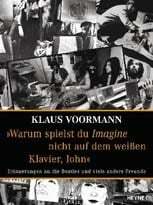 Autor: Bruce Spizer / Verlag 498 Productions L.L.C., USA / ISBN-10: 0983295751; ISBN-13: 978-0983295754. 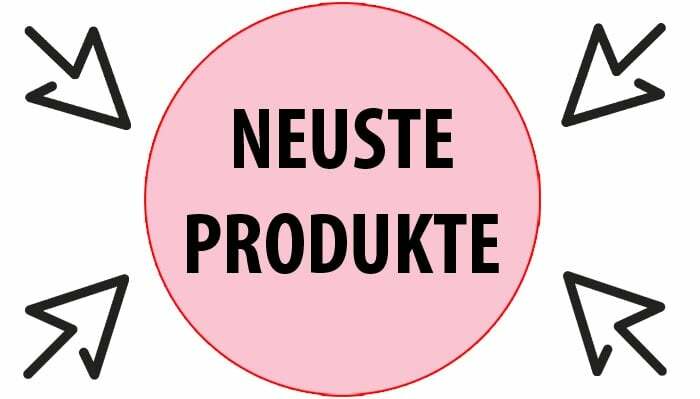 Gebundenes Buch / Format 22,6 cm x 1,9 cm x 24,2 cm / 184 Seiten / ca. 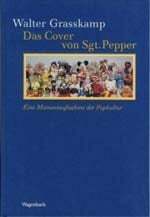 150 Farb- und Schwarzeiß-Fotos / englischsprachig. 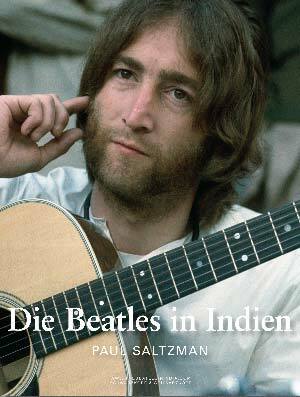 Inhalt: Those Were The Days; You Know We’re As Close As Can Be, Man; Words About Author; We’ve Got This Thing Called Apple… ; Apple’s First Four; „And here’s another clue for you all…“ – An American Perspective Of The WHITE ALBUM; Revolution In The U.K.; Le Temps Des Fleurs; 1968: You Say You Want A Revolution; Four Portraits; Fan Recollections; A Fan’s Notes: Fall 1968 – A Video Time Capsule; Helter Skelter And The Manson Murders; A Revolutionary Return To Simplicity – The WHITE ALBUM Packaging; Obsessed With Numbers; The Esther Demos; The Recording Sessions; White Mono; White Stereo; White Sellers. 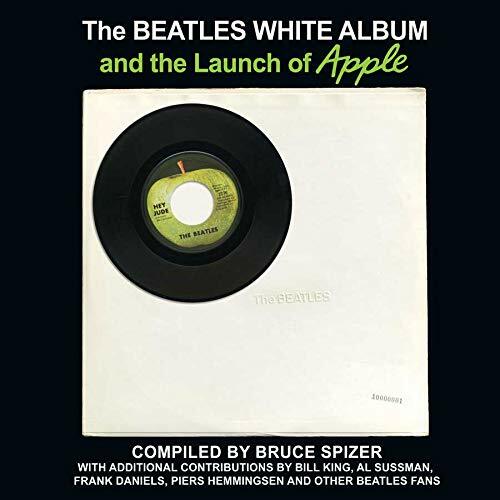 Pressetext: THE BEATLES WHITE ALBUM AND THE LAUNCH OF APPLE is the tenth book on the Beatles by critically acclaimed Beatles author/historian Bruce Spizer. 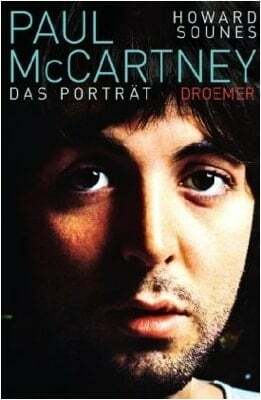 His latest book covers all aspects of the Beatles 1968 double album titled THE BEATLES, but more commonly referred to as THE WHITE ALBUM due to its pure white cover. 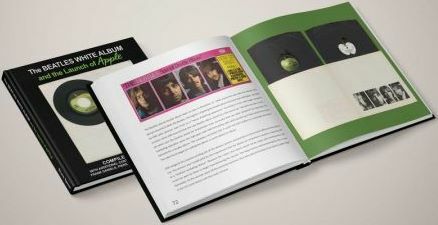 The book opens with chapters of the start of Apple and the first four singles released by Apple, including the Beatles single Hey Jude / Revolution. 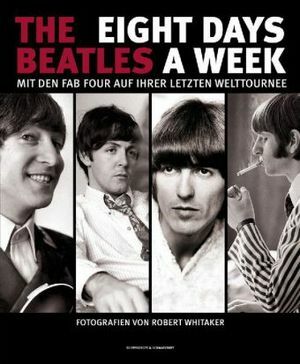 The book then moves on to chapters about how THE WHITE ALBUM was received upon its release in the US, UK and Canada. 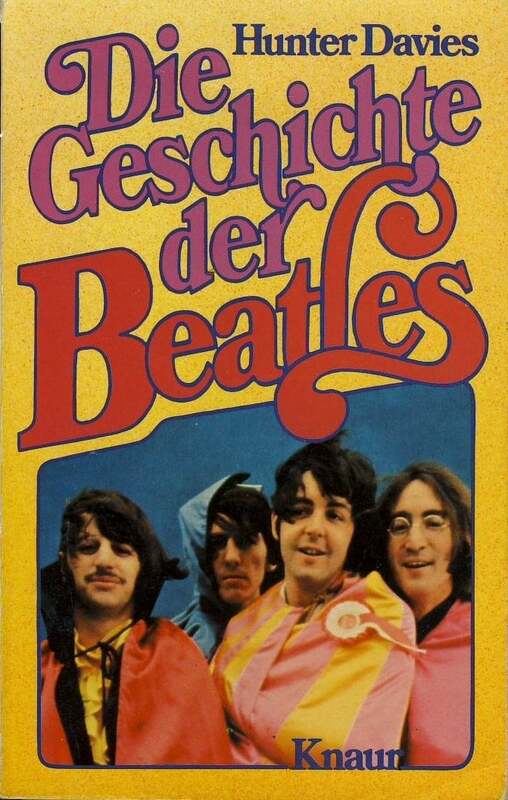 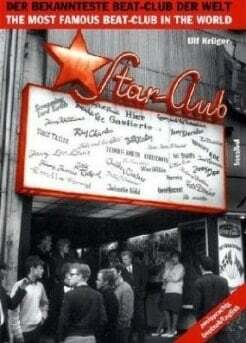 Other chapters deal with the turbulent year 1968, details on the recording sessions and recollections from fans. 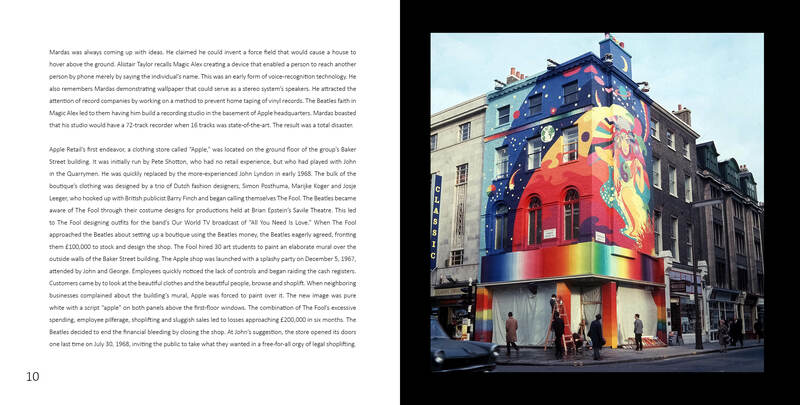 The book contains 150 color and original black and white images through.